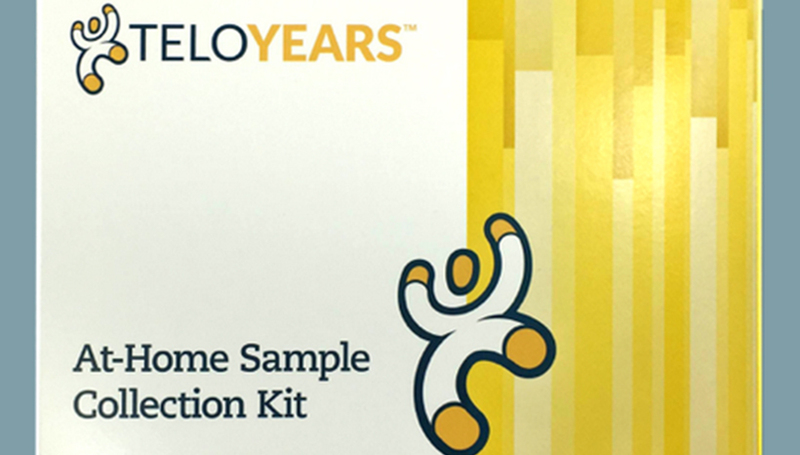 TeloYears is a genetic test designed to measure the cellular age encoded in your DNA. It was developed by Telomere Diagnostics Inc., a company launched in 2010 by an impressive team of scientists led by Dr. Elizabeth Blackburn, the winner of the 2009 Nobel Prize in Medicine for her pioneering work in the field of telomere biology. Apart from determining your cellular age and comparing it to your actual age, TeloYears should also inspire you to grow and make improvements in all fields of your personal wellness. This blog will focus on the cost of TeloYears and determine whether its price-to-quality ratio justifies the required investment. TeloYears definitely falls into the category of cheaper genetic tests. There’s a wide range of prices out there, going from 40-something dollars up to a couple of thousand for highly complicated relationship DNA tests. Compared to the extremely expensive part of the spectrum, TeloYears costs next to nothing but provides a lot in return. TeloYears DNA test costs 89$, which is a rather budget-friendly price, especially when you keep in mind just how beneficial it can be for you. Furthermore, you can save an additional 20$ if you decide to purchase the “Now and Later” pack, which features two tests. To put things into perspective, TeloYears is not a test you should only do once and forget all about it. The best results are achieved if you do the test every 6 or 12 months. The initial test will accurately determine your genetic age and provide you with extensive recommendations for improving your overall health. But how will you know whether you’ve made any progress? That’s where subsequent tests come into play. Every test after the first will help you monitor your genetic health compared to the initial results. Telomere Diagnostic Inc also offers its proprietary ancestry test called Advanced Ancestry (99$ + S&H) and two bundle options: TeloYears + Advanced Ancestry (169$ + S&H) and TeloYears + TeloCoach (199$; free shipping). With TeloCoach, you can have a one-on-one online conversation with one of the certified TeloCoaches. They’ll explain your results and answer any question you might have. Moreover, ordering one of the two bundle options entitles you to priority processing, which means you’ll get your TeloYears results in just 1-2 weeks instead of 3-4. Is TeloYears Worth The Money? TeloYears offers one of the best price-to-quality ratios on the market. Apart from accurate, detailed, and comprehensive results, you’ll also receive personalized recommendations for improving your health and lifestyle according to your genetics. Moreover, the “Now and Later” pack will allow you to monitor your genetic health throughout an entire year. Bottom line, TeloYears is definitely a good choice for everyone interested in unlocking the secrets hidden in their DNA.